Rewarding Memories is our specially designed service that allows you to recognise the dedication and commitment of your employees over a specific length of time. 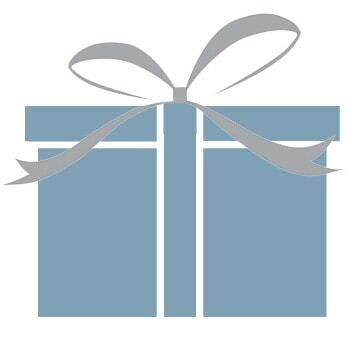 Using our classic gift brochure or our online catalogue your recipients can choose from a wide range of gifts providing you with the chance to publically celebrate, the loyal long service of your employees. Our services are flexible so that we can meet the needs of your organisation. 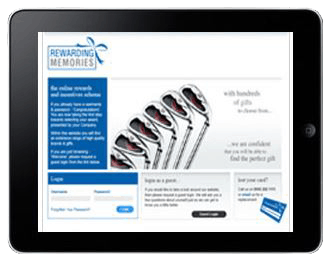 You may choose to add more personal details so that the service reflects your company branding and style. Both our classic brochure and on-line versions are fully customizable so that you can add your own logo or personal message. We can support you as much or as little as you like, our team are on hand to discuss with you any options that you may require. It is our vision to provide our clients with insight and guidance regarding the power of an engaged workforce. When you partner with JMP for your recognition programmes, you benefit from a century of experience in the field of Reward and Recognition. Contact us to learn about recognition programmes we have developed for these clients and many others.